Amazon plans to open two fulfillment centers in Aurora, which will add more than 1,000 full-time jobs to the area. The company also has fulfillment centers in Edwardsville, Joliet and Romeoville and another under construction in Monee. "In just over two years, Illinois has proven itself to be an ideal location from which Amazon can continue offering customers our vast selection and superfast shipping speeds," Akash Chauhan, Amazon's VP of North American operations, said. "We're excited to be growing and creating even more full-time jobs that offer comprehensive benefits on day one as well as generous maternity and parental leave benefits." In the past two years, Amazon has announced eight fulfillment centers in Illinois. Once all of the construction projects are complete, Amazon will have added 7,000 full-time jobs in the state. "Amazon's investment in Aurora is a testament to our growing economy, streamlined business process and dedicated workforce," Aurora Mayor Robert J. O'Connor said. "To bring 1,000 new jobs to Aurora at one company is unprecedented and to do so via Amazon, one of the most recognized brands in the world, is monumental. It's just as exciting to know Amazon's commitment and care for the communities where they have offices and the potential partnerships that will be developed throughout our city. 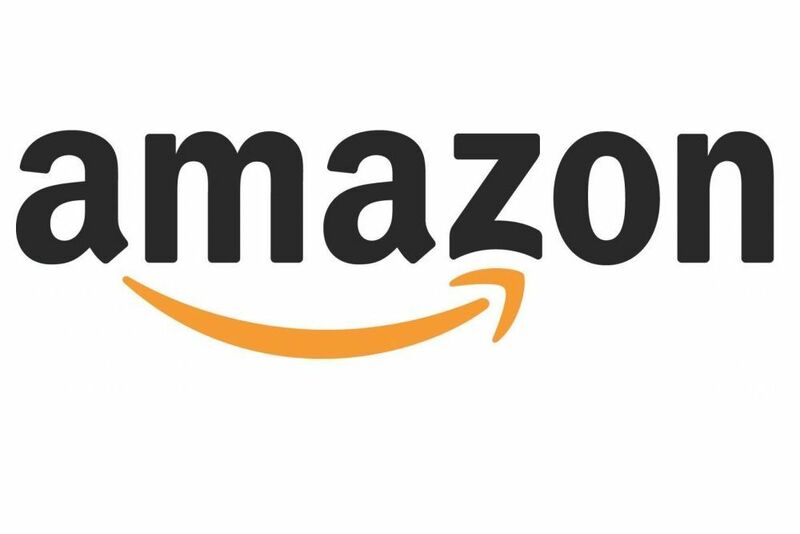 We are absolutely thrilled with Amazon's decision to choose Aurora for its newest venture." Once construction is complete at the 1-million-square-foot facility, employees in Aurora will pick, pack and ship small items to Amazon customers. The other, 400,000-square-foot facility will specialize in large items. Both will be along Duke Parkway, north of Ferry Road and west of Route 59. For information about jobs available at the fulfillment centers, please visit www.amazondelivers.jobs. Want to get notified whenever we write about Aurora City Council ? Next time we write about Aurora City Council, we'll email you a link to the story. You may edit your settings or unsubscribe at any time.